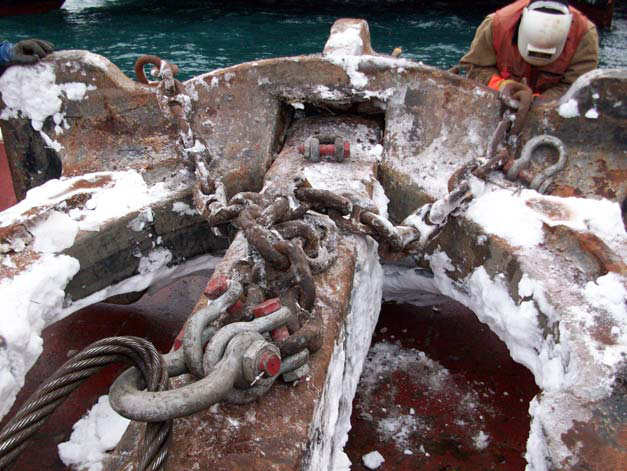 Mooring Buoy Installation - Global Diving & Salvage, Inc. 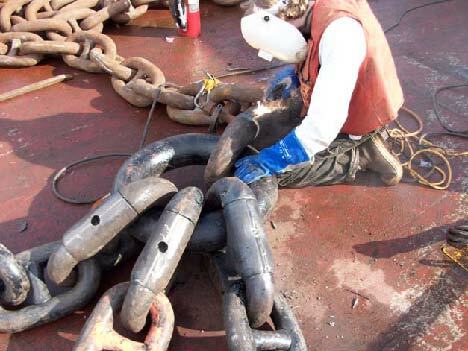 Global offers a variety of marine services. Here, the Global team inspects and repairs a foam buoy and hawsepipe.